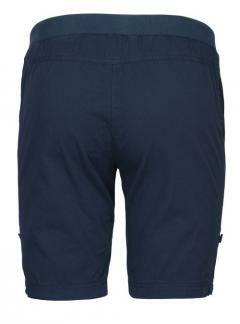 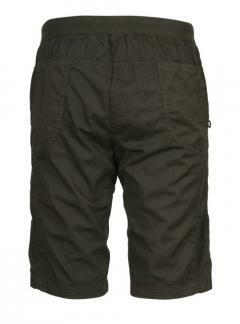 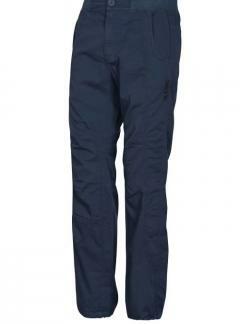 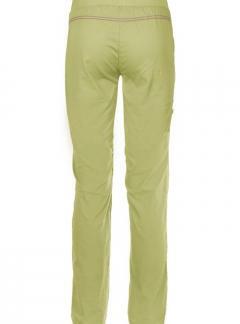 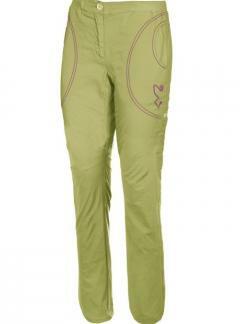 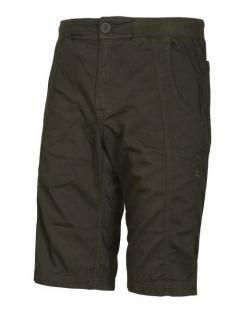 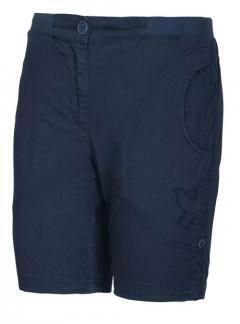 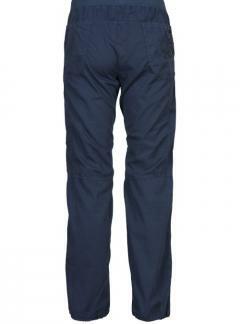 Trekking and Climbing trousers in stretch garment dyed cotton with semi-elasticated waist. 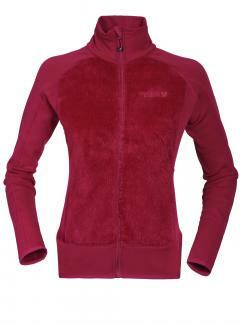 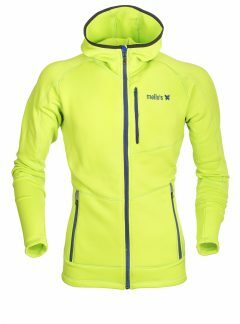 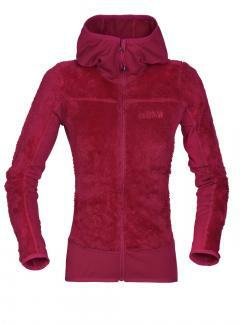 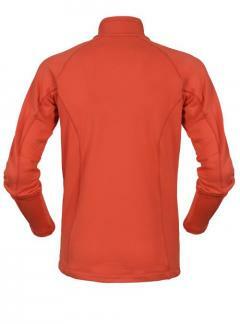 Thermal closed Sweater Redorta with zip made with GRID STRETCH FLEECE, stretch thermal fleece with antipilling treatment that ensures excellent resistance to wear. 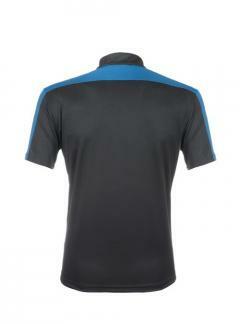 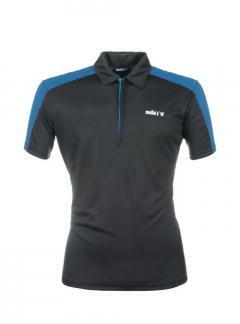 Short sleeve technical polo shirt with zip in MALAGA fabric 110 g / sqm with high breathability and quick drying. 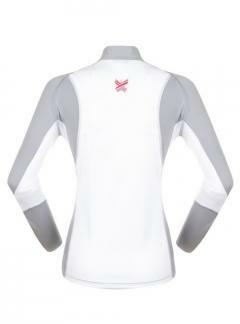 Under-arm inserts in IRIS fabric made with dryarn yarn to guarantee optimal thermoregulation and antibacterial properties. 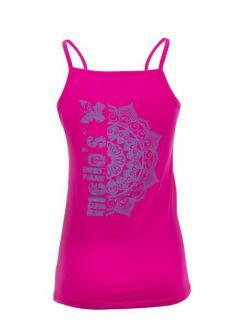 Technical tank top, cotton stretch made in Italy. 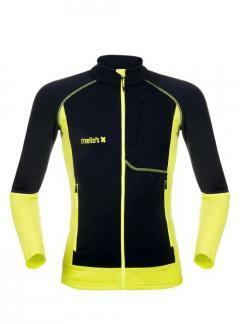 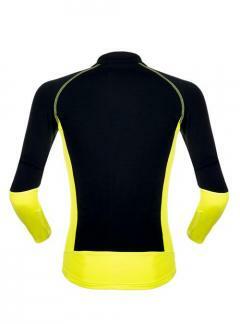 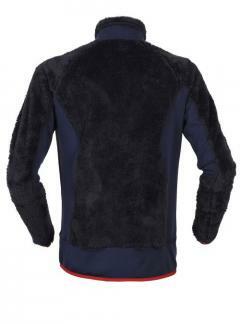 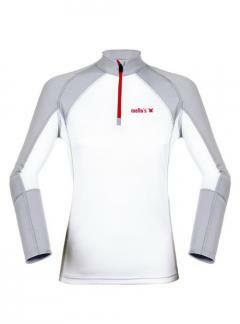 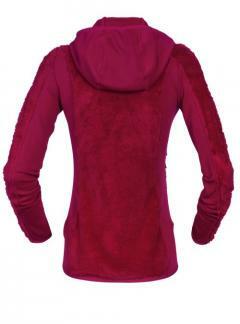 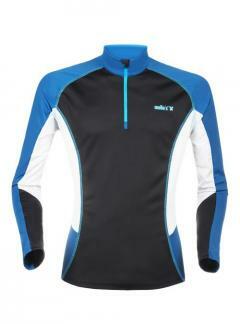 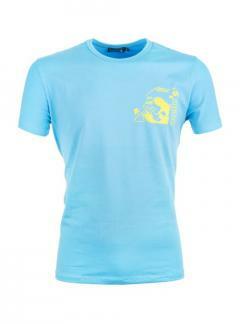 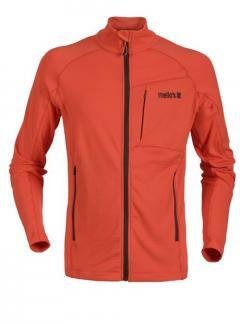 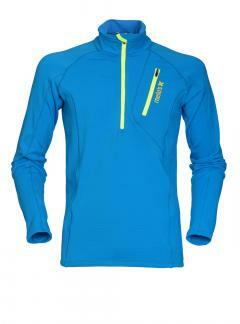 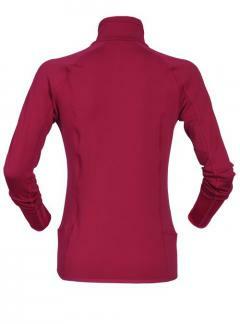 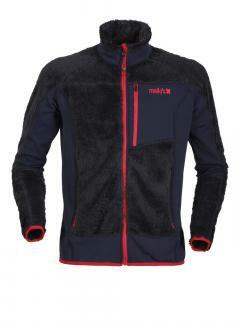 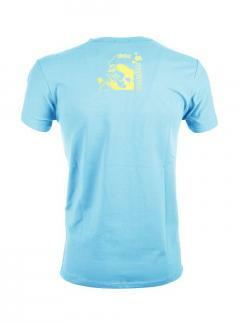 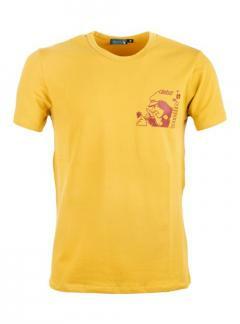 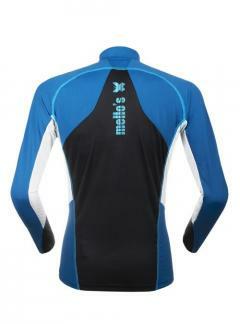 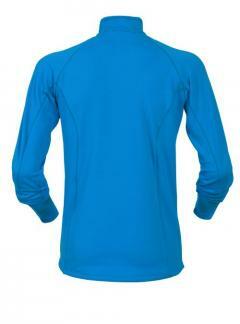 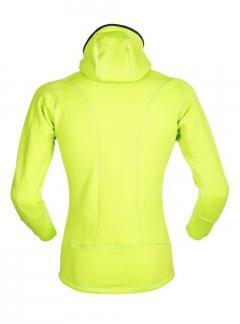 Long sleeve technical t-shirt with zip in MALAGA fabric 110 g / sqm with high breathability and quick drying.